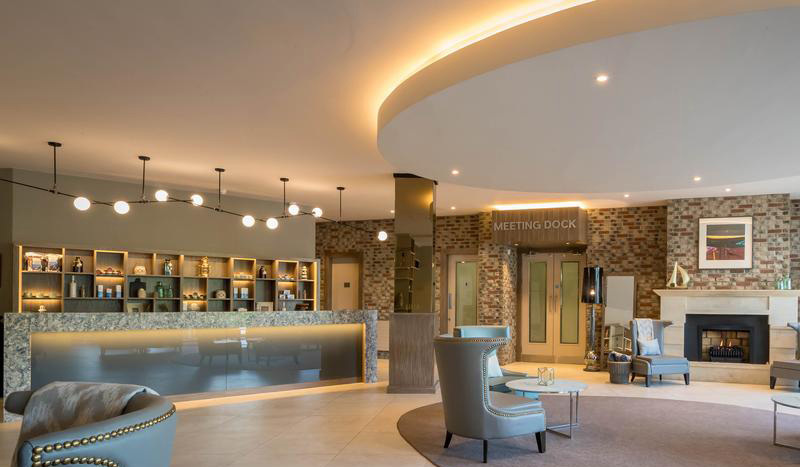 The four-star Harbour Hotel takes great pleasure in working together to create a friendly, inviting atmosphere where guests feel comfortable and well taken care of. Harbour Hotel are very proud of the team they have assembled and build a culture of warm hospitality and exceptional customer service. Harbour Hotel’s restaurant Dillisk on The Docks combines both modern-creative and traditional styles of cooking using only local producers. Focus is on authenticity, to sell local, delicious and remarkable food and drinks meeting the highest standards of quality, freshness and seasonality. 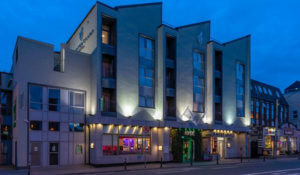 Harbour Hotel is part of the Irish owner and manager MHL Hotel Collection, which is a collection of unique and individual hotels in key city and resort locations throughout Ireland, who are committed to delivering exceptional hospitality and facilities to all our guests. All rates are per room and include Bed & Breakfast. 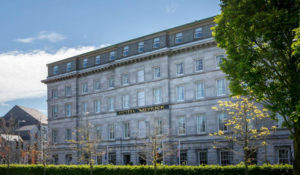 The final closing date to book accommodation is Wednesday 24th July, 2019.